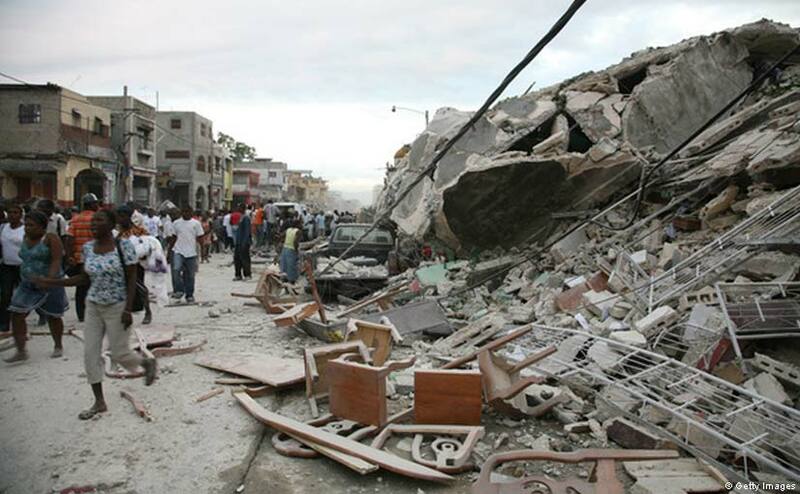 In the second segment, Marc focuses on the crisis in Haiti, two days after the magnitude 7.0 earthquake, the most severe in the country in more than 200 years. Lavarice Gaudin, program liaison for the What If? Foundation, and leader of Veye Yo, a pro-Aristide Haitian-American organization based in Miami. Partners in Health is Paul Farmer’s group and has a hospital in Port au Prince. The What If? Foundation has helped thousands each week for years, and more than 90% of their money goes right into food for the hungry. Govans Presbyterian Church runs an orphanage in Haiti called Kay Papa Nou. They are accepting donations both for the orphanage in particular and assistance for Haiti in general.